Energy efficient homes are a top priority for many people. 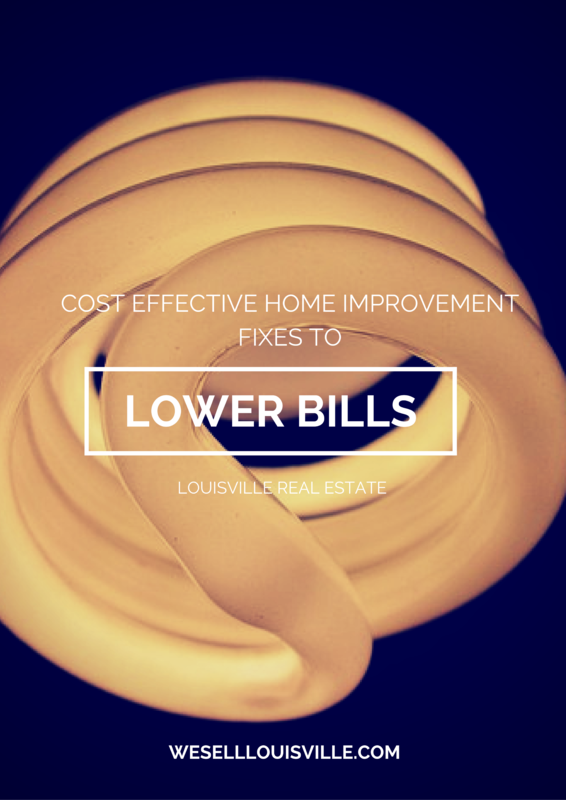 Who doesn't want to save money on costly energy bills? Making your home more energy efficient to cut some costs can seem like something unattainable to people without large sums of cash. When we think energy efficiency we tend to think expensive items like energy star appliances, and tankless water heaters. There are actually a number of ways to make your home more energy efficient without spending your life savings. These steps are the first actions any home owner should take toward a more energy efficient home. This may seem like such a simple and minimask, but it is one that comes with huge impact. Replacing air filters makes a huge impact on HVAC systems especially where air conditioning S utilized. It is difficult for your AC to work optimally when air is being pushed through a dirty filter. Clean filters mean rooms reach a desired temperature faster and less work for the AC/heating system saving lots of money.